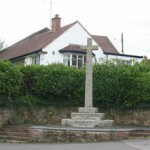 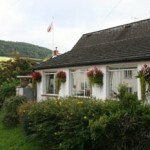 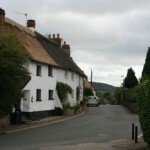 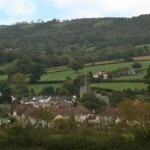 Sidbury village is situated in the Sid valley just a few miles inland from Sidmouth. 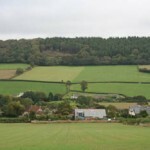 It was one of the earliest settlements in Devon, having an iron age fort at Castle Hill. 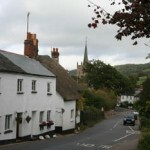 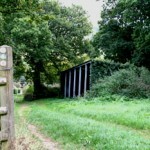 It is situated on the River Sid, which rises at Crowpits Covert (OSGB36 Grid reference SY138963) and runs for 6 miles (10 km) to Lyme Bay at Sidmouth. 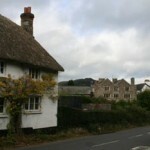 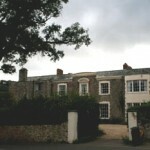 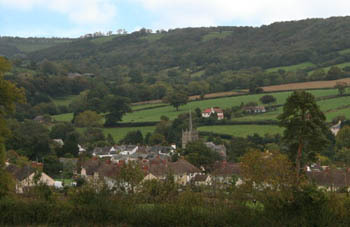 Sidbury is mentioned in the Domesday Book as the manor of Sideberia, held by Bishop Osbern of Exeter. 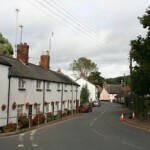 With around 2000 people living in the parish, Sidbury is a thriving community with many active clubs and organisations. 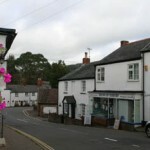 Unlike many villages, we still have a pub (The Red Lion), a shop (Drews The Butchers), a Primary school and a village hall. 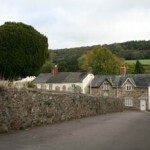 St Giles church is situated in the centre of the village and is one of the few churches in Devon with a Saxon crypt.